The inspiration for this post has come from something that I have noticed on my Parenting Dyslexia Facebook Group. 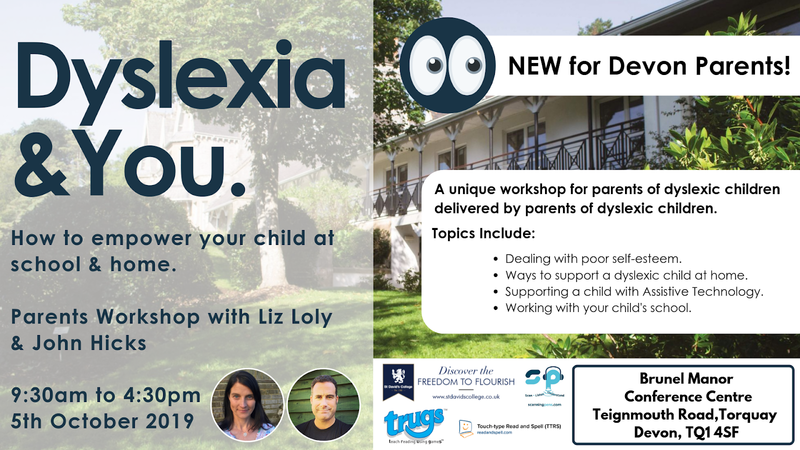 This group has been running now for about four months and it is a growing group of parents that want to share information and experiences about parenting their kids with dyslexia. We have had really useful and stimulating conversations and the group is also very much an international group. So given this I find it really curious that there are only about three dads on the group. 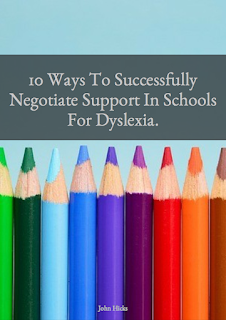 The group is essentially a group of mums who are all looking for support and information for their dyslexic children. We should start by putting this in perspective. Whilst it is great to have a support group on Facebook, Facebook isn't primarily a 'support group' social media site. It is an alternative way to be entertained. Think about it, if we are bored and have nothing to do or if we have something to do but don't want to do it, then out comes the mobile phone and we are checking to see what is happening. To me that is what I call entertainment. I would hazard a guess that guys generally want to use Facebook as a way of escaping what is happening in the here and now and they want to be excited by it. Sitting on a support group page exploring emotional challenges associated with parenting a dyslexic child may not scratch that itch. I am not saying that Dads are not committed to their families and of course what I write here will not relate to all Dads, but my guess is that they generally want to use Facebook for other reasons. They of course spend time with their kids, help them with their studies and will of course argue with schools to get support. They do things, practical things that make a difference to their children, but perhaps Facebook isn't on the radar for finding resources to support their kids. 2) Us Dads don't like to share what they are feeling? Feelings are extremely personal and it is my belief that men open up less than women (generally). Personally, I know that there have been times when I have found it hard to relate to other guys on an emotional level perhaps seeking other ways to communicate. So being on a Facebook Group that primarily looks to support parents from an emotional standpoint, may not be for them. That is a real shame as having Dads on this group would be so useful to everyone because there is often more than one person involved in the parenting team. Request your FREE copy - click here. 3) Maybe us Dads don't like talking about dyslexia because we might have it, so it is uncomfortable to talk about it? This relates to number two, but I wanted to focus in on another aspect. Often dyslexia is genetic and whilst there is not bias to whether a boy or a girl has dyslexia, I wonder if for some dads, when they see their children being diagnosed they see something that resonates strongly with them. It may be that they have spent many years at school or college struggling with education and never quite known why and so have put their own strategies together to copy. Then along comes a realisation that perhaps they could be dyslexic and this may be painful for them finding this out later in life. 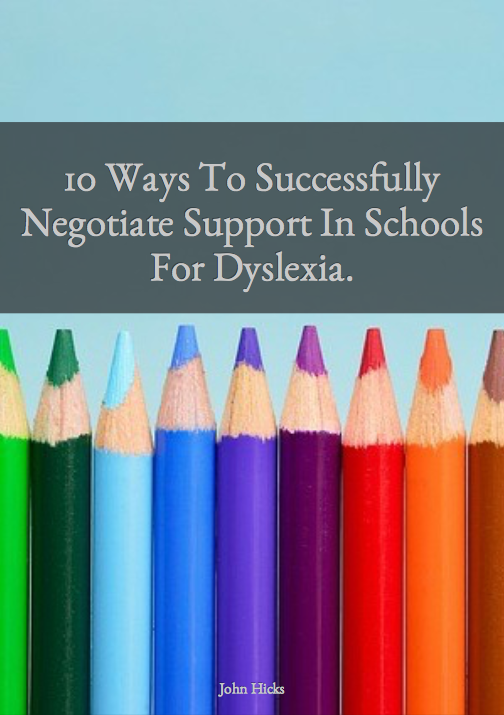 So when it comes to engaging with their child's dyslexia, there is an emotional conflict. They love their child and want to support, but the more they engage the more emotionally painful it could be as they will also get closer to what could be happening for them. This is certainly something that I struggled with and it brought up all sorts of emotions. I found that by having coaching and counselling this helped me to explore it safely and put it in a perspective that helped me to grow as well as help me to support my daughter more effectively. So if you are a Dad and you are supporting a dyslexic child, then know that you are so welcome to join the Parenting Dyslexia Group on Facebook and if you do want to talk about what you are going through then know that I am available. Every member of the group is entitled to a free hour with me to talk through some of the emotional challenges that you face as a parent.